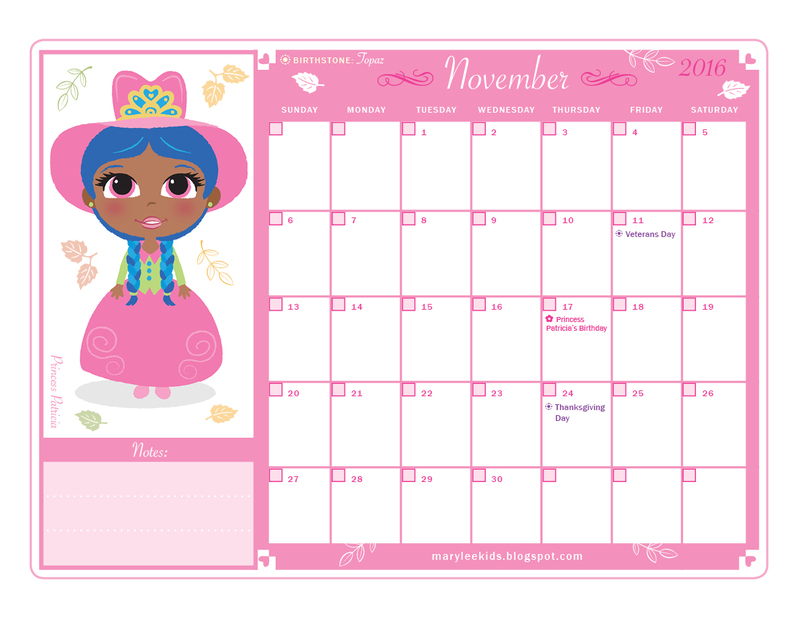 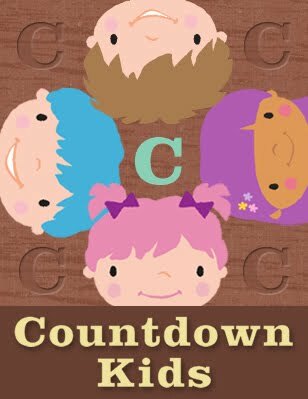 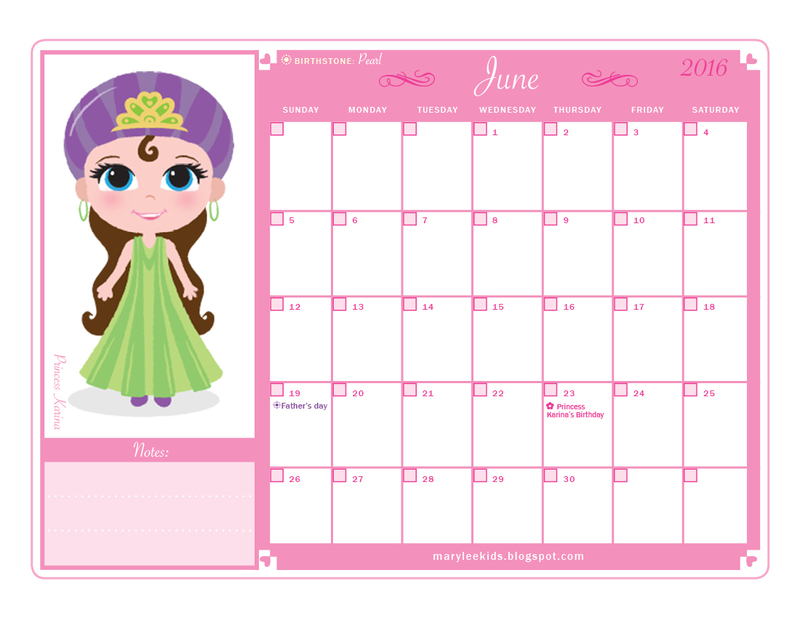 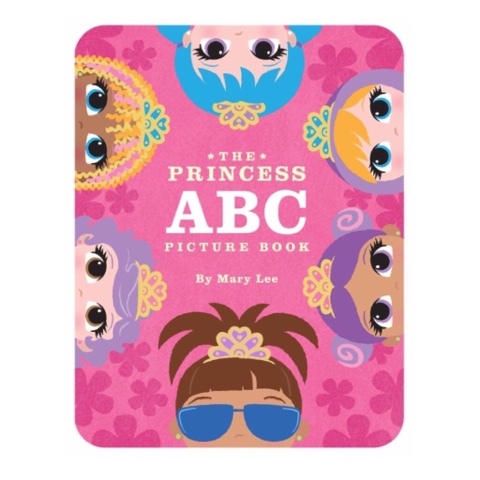 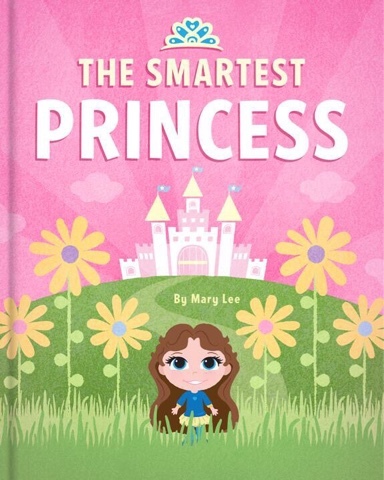 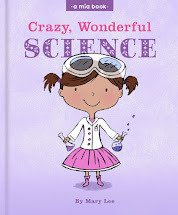 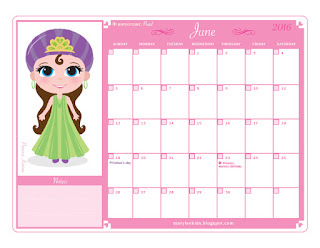 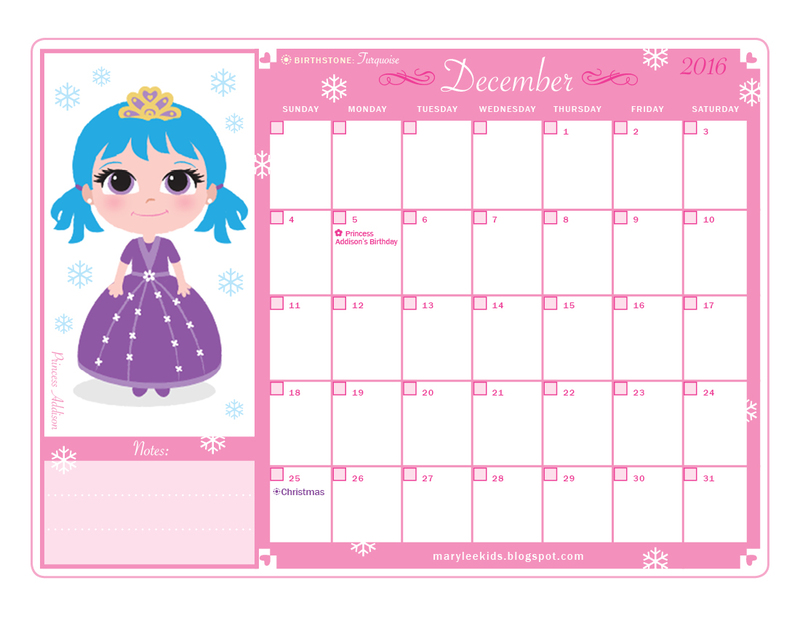 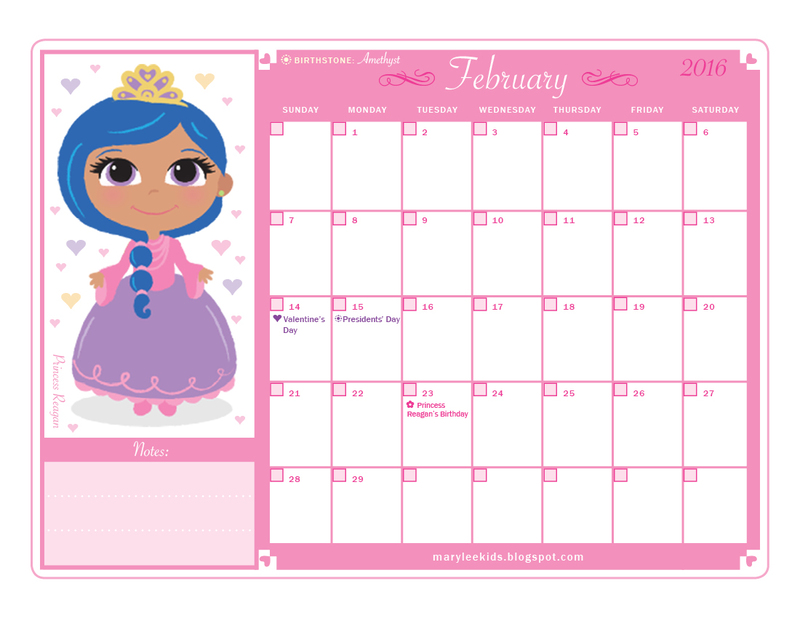 Mary Lee Books: FREE Calendar for Kids! 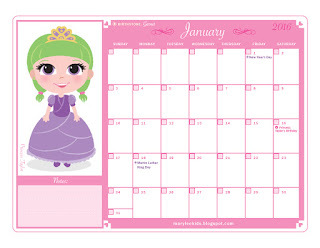 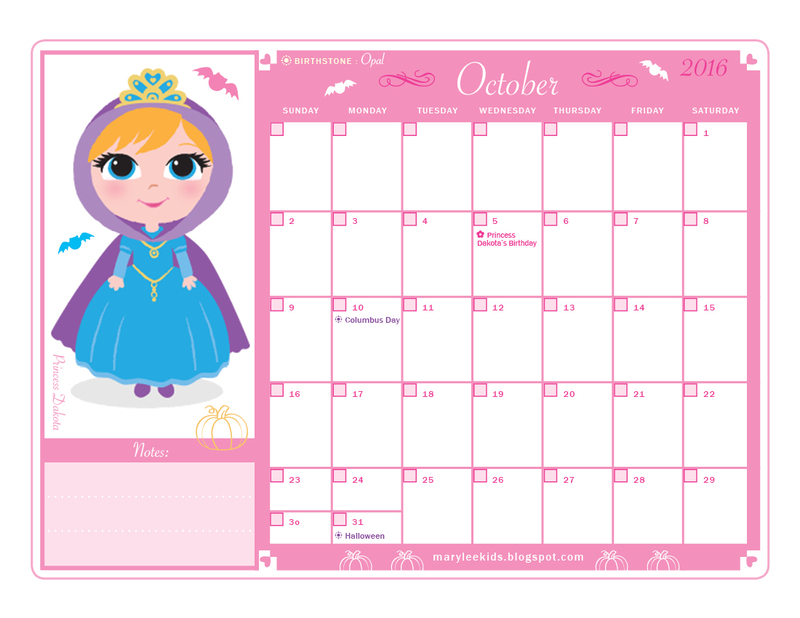 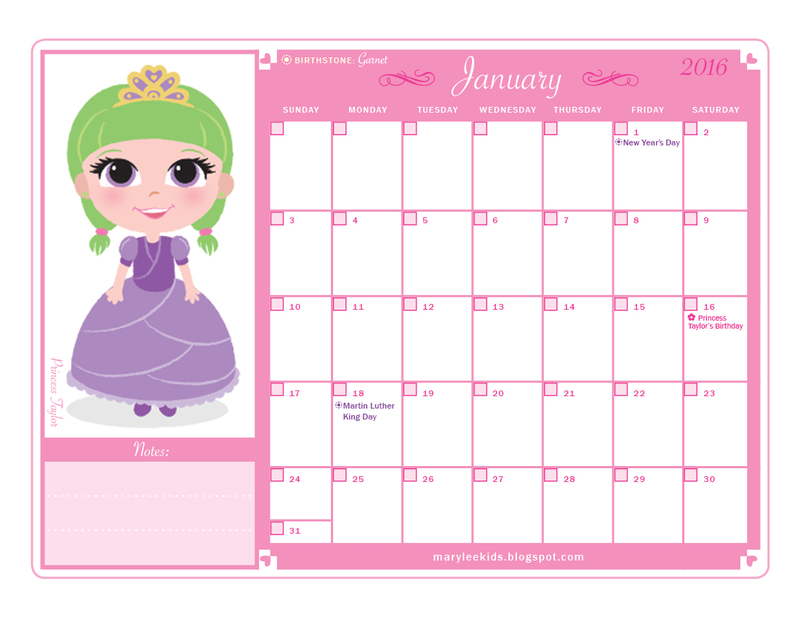 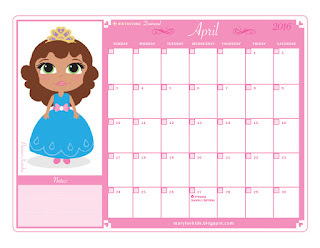 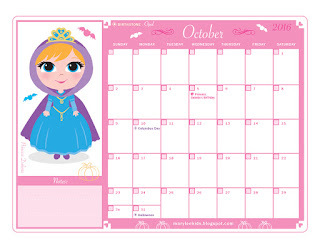 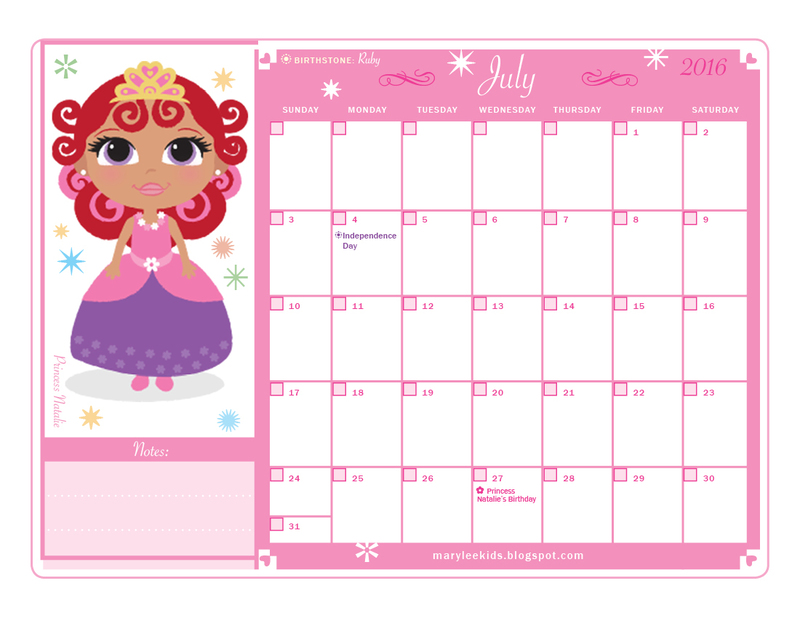 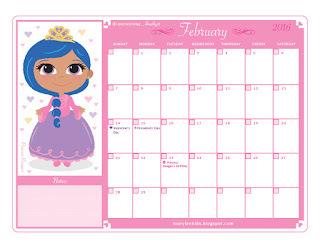 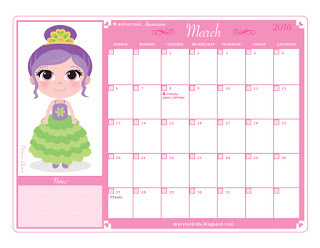 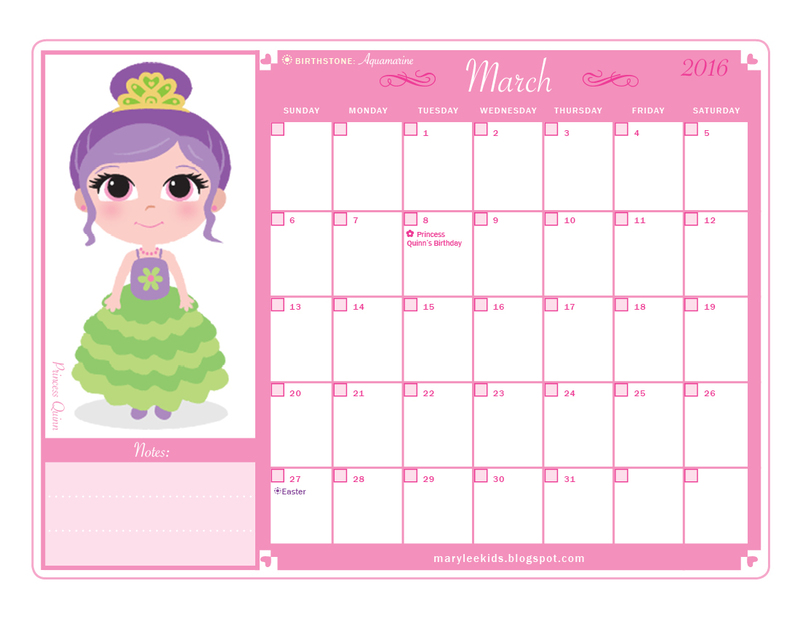 Want a free princess calendar? Just click each month for a larger image and print.